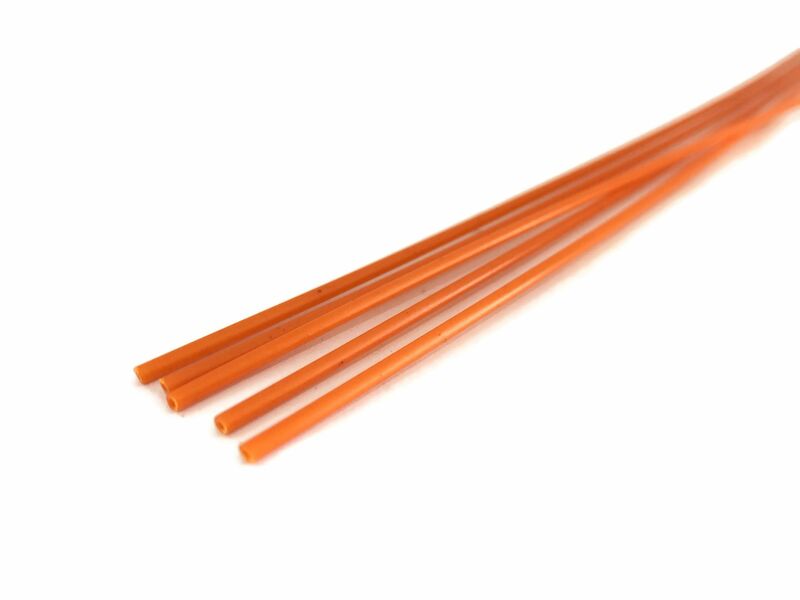 A pack of 5 lengths of custom extruded HIPS pipe in orange, with an outer diameter of 1.4mm, inner diameter of 1mm. Ideal for representing the orange UTX cable ducting / trunking used to feed cables underneath railway tracks. It's ideal for a whole range of scratch-building projects too, and can be shaped and painted just like Plastruct etc. 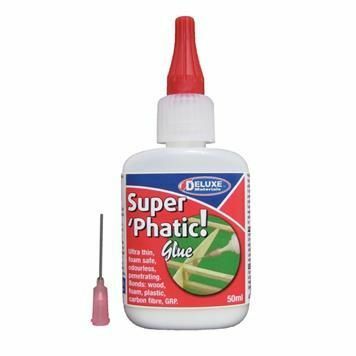 Glues nicely with most plastic glues such as Deluxe Plastic Kit Glue or Plastic Magic. Pack contains 5 x 280mm lengths of 1.4mm orange HIPS pipe.